Every week, the Republican administration seems to find new ways to be more repulsive, racist, bigoted, and destructive. Many of our clients, community members, and friends grew up in this country but were not born here. 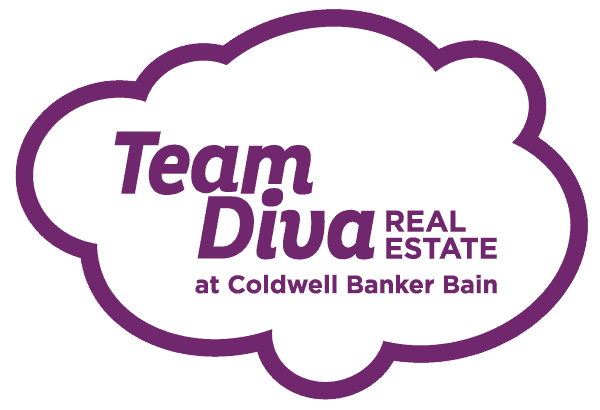 They need Team Diva and we need you to help support them during this time. People are calling Hurricane Harvey a 500-year storm. Katrina and Sandy were called 100-year storms. Because of climate change, we may need to re-evaluate the frequency we can expect disasters like this, and how we respond. And Houston needs a compassionate and generous response NOW. Voter turnout during primaries is always embarrassingly low. Divaland knows it makes a BIG difference, though. That's especially true this year, with so many candidates vying for a coveted spot on the final ballot.